Fill this form to contact us to find out more about our production, our hatchery, and our delivery policy. 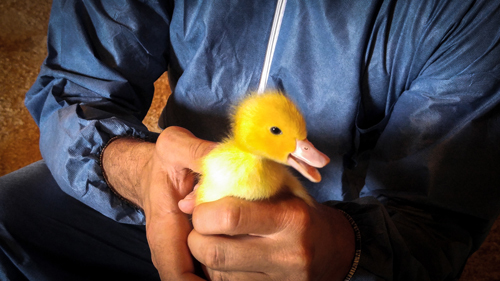 Fill the applicable fields to place an order or get a quote with an approximate number of ducklings. We will be happy to get back to you quickly, whatever your request.